smooth or pig-grained (no choice). oz. 20% Fed. Ex. Tax included. 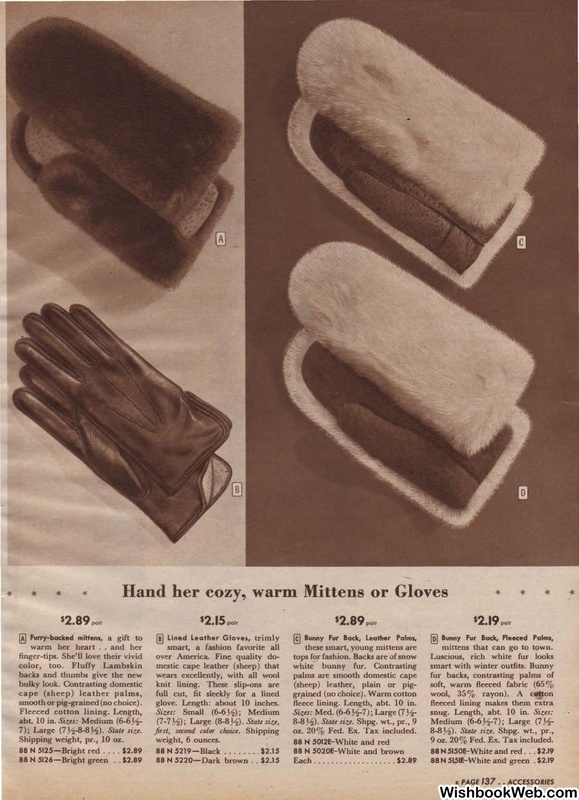 mittens that can go to tgwn. 9 oz. 20% Fed. .Ex. Tax included.